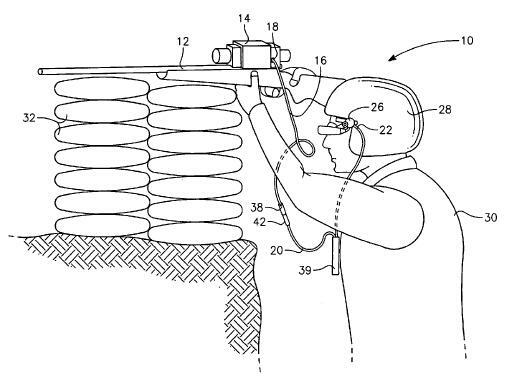 The US Army has filed a patent for a thermal site that mounts to a rifle. Big deal you say? Well this one doesn’t require the soldier to peek through the scope potentially exposing his head to enemy fire. The patent proposes that a remote visual display, attached to the helmet via a cable, which in turn attaches to the night scope. 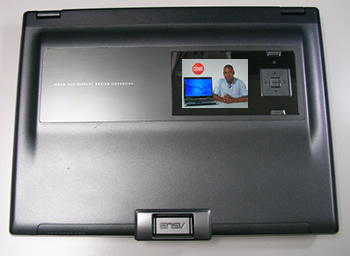 As the drawing below illustrates, the user does not need to expose him/herself in order to sight the target. Positivesharing.com has a great sampling of 10 really cool workplaces that are creative and innovative and bound to keep most any “worker bee” happy and working at their best. These work environments are well designed and the complete opposite of the trend towards cramming more people into smaller places. Check it out, the article has tons of pics including the ‘conference bike‘ which has to be seen to be believed. 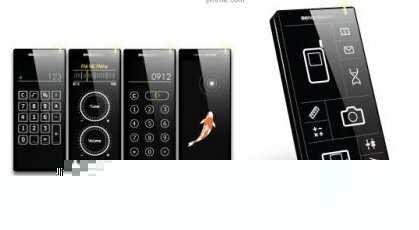 LinuxDevices.com has all 3 presentations from mobile Linux experts recently presenting on the subject: “State of Linux on Mobile Devices“. The presentations were held at the SDForum meeting recently in Palo Alto, they give an overview of where Linux is today compared to Windows Mobile and Symbian. The presenters were from Trolltech, OSDL and Access/PalmSource.